Our core business is professional development and classroom resources to assist teachers of English language learners to deliver high quality English language programmes. 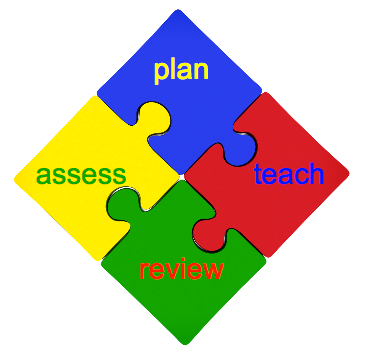 Summative assessment resources for English language unit standards. Find out about using Version 2 of the English Language unit standards. Is your school organising professional development for 2018? Find out how ELRC can support teachers and ELLs in your school. There are face-to-face and online support options for individual teachers, departments and schools. Find out how we can help you here.